Founded in 1850, the University of Utah is the flagship public university in the state of Utah and has established itself as an epicenter for scientific, medical and engineering research. 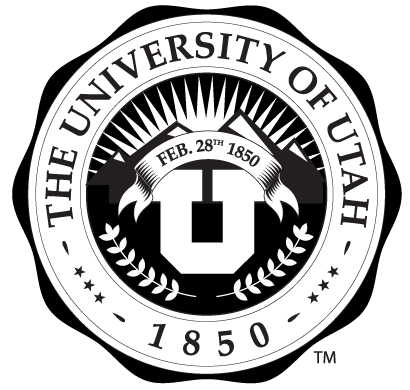 The U of U is one of only 88 Universities in the United States classified by the Carnegie Foundation for the Advancement of Teaching as a Research 1 University. The U offers 72 undergraduate majors, over 70 minors and certificates, more than 40 teaching majors and minors, and 95 major fields of study at the graduate level. U of U students can participate in several interdisciplinary programs, including gender studies, neuroscience, environmental studies, and molecular biology.